Unfortunately, the odds of being involved in an auto accident at some point in your life are very high. Whether it’s a minor fender bender or a serious injury DWI accident, a car wreck can have a tremendous negative impact on your life. It should come as no surprise that motor vehicle accidents are the leading cause of injury and death in the United States. As an experienced car accident attorney in Irving TX, many of the personal injury claims we handle result from motor vehicle accidents. Driving is an everyday occurrence for many people, especially living and working in the DFW Metroplex. While not a necessity of life, vehicular traffic is not exactly optional for those who live far away from work, relatives, and friends. But because driving is so common, many people do not appreciate how dangerous the activity can actually be. As scary as it may seem, all it takes is one miscalculation by someone else to put you, and perhaps your friends and family, in serious danger. 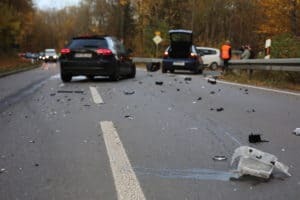 Any injury from a car accident has the potential to be serious, so it’s important to have an accident attorney on your side to make sure that you get the compensation to which you are justly entitled. 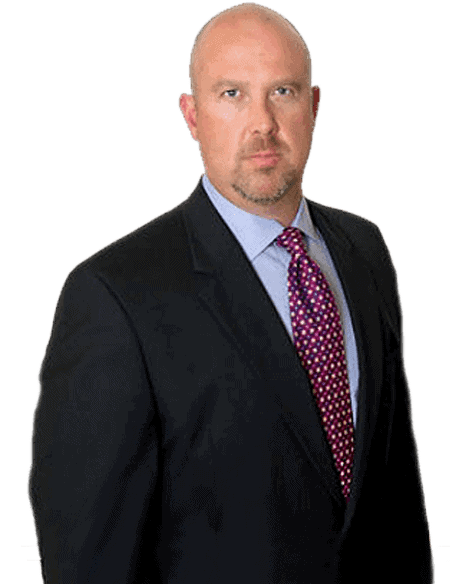 For years, the Dashner Law Firm has served clients injured in Irving and the surrounding areas to make sure they are not left in need in the aftermath of a vehicle collision. If you’re fortunate enough to walk away from your accident, you’ll probably still feel the financial strain of having to fix your vehicle. Along with repairs, you may have medical expenses. These can result from minor aches and pains that don’t appear until weeks or months after even the least serious of accidents. If you’re seriously injured in an auto accident, you may face thousands of dollars in medical care, lost wages, or even the loss of a job. This doesn’t even count the ongoing pain and suffering that comes with such trauma. In the most tragic scenarios, the wrongful death of a loved one can be emotionally devastating. As the victim of a reckless or negligent driver, you need to know your rights. If your accident was caused by the negligence of another driver, you should immediately seek legal counsel. Our personal injury attorneys in Irving TX will help you determine your options for repairing your car, handling any medical expenses, and wage loss. Should you be in an accident with an uninsured motorist, you will need to confirm that your policy includes coverage to protect against this type of incident. It is important to speak with your attorney. Just remember, insurance companies are not in the business of paying out claims. Even though you may be a great policyholder, their job is to limit their exposure on any claim. Our team at the Dashner Law Firm will fight for every dollar you have a legal right to, and we do not get paid unless you do. Each year, around 3.4 million people are injured in car accidents, according to findings from the National Safety Council. Vehicle collisions are the leading cause of death for people under 25 years old. Whether it’s a simple fender bender that causes you to be late to work or a serious accident that impairs your ability to work at all, if you’ve been involved in a vehicle collision, it’s as important to get the right legal advice from a personal injury lawyer. Those involved in traffic collisions may not only incur physical injury but are likely suffer negative financial consequences as well. Even a minor injury can result in costly medical bills. You may be faced with costs of repairing your vehicle as well. 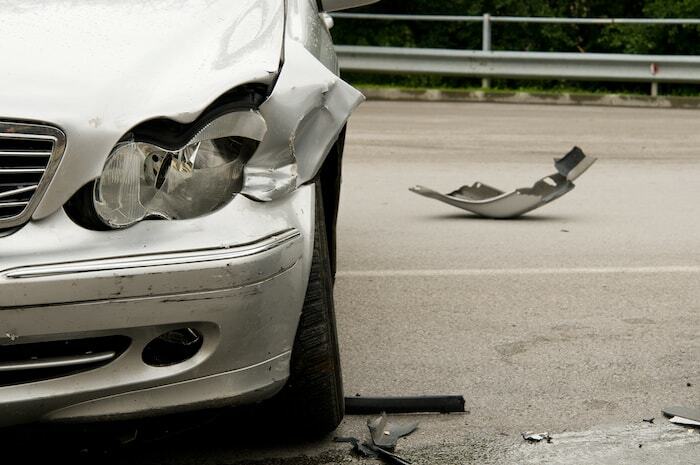 A skilled car accident attorney will work hard to protect your personal finances from the careless actions of others. If your injury was caused by negligence, compensatory damages may not only cover your medical expenses and lost wages but may compensate you for pain and suffering as well. When it comes to dealing with insurance companies, it’s important to keep in mind that their goal is to limit their financial exposure. Even if your injuries from an accident seem minimal, it’s to your advantage to have an attorney on your side that will deal with the insurance company for you. The attorneys at The Dashner Law Firm are well equipped to handle personal injury liability claims, with the expertise and experience necessary to investigate and substantiate your claim. The time after your car accident can be very confusing. 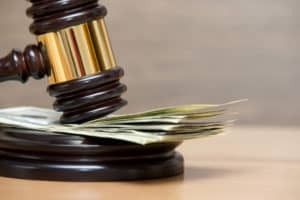 With medical bills, property damage, the potential for lost wages, and other complications, you have many different considerations to ponder. Speaking with an expert at the Dashner Law Firm can make all of these problems more manageable, as the attorneys at this firm have experience handling similar situations for others. The Irving TX personal injury lawyers at the Dashner Law Firm know that to correctly determine liability. It is extremely important to reconstruct exactly how the accident happened. We seek out witnesses to the accident, review the police report, and review your details to recreate the accident. We consider many different factors when preparing to submit a claim on our client’s behalf. Should it be necessary for us to go to trial, your attorneys and trusted team of advisors possess the ability to reconstruct visual illustrations of the accident scene for the jury. To win a favorable judgment for our clients, we understand that the other driver’s negligence must be proven beyond any reasonable doubt. We are experts at winning settlements for our clients, regardless of the insurance company involved. With a wealth of resources and the weight of experience on their side, the staff at Dashner Law will make sure that all of your questions are answered. Facing an insurance agent or opposing counsel by yourself can be scary, but the professionals at Dashner Law will make sure you are not put in that situation. In order to help the Dashner Law Firm provide you with the most effective service, you’ll need to provide your attorney with as much information as you can about the accident. Be prepared to discuss your driving history as well as the events of the day of the accident and any treatment that occurred afterward. It’s important that you are open and honest with your attorneys so they can provide the best service. If you have been injured in a car wreck, then the Dashner Law Firm can help you. Call our auto accident lawyers today at 972-793-8989 or 817-864-9980 to speak with an attorney about your situation. The consultation is free and, if you cannot come to us because of your injuries, we’ll come to you.